Autumn in Monterey has a little twist from typical season changes around the country. While the rest of the country welcomes cooler temperatures, the central coast finally seas warmer days as the fog from summer months rolls away and the sun has a chance to shine. This makes this season one of the best times to visit Monterey for many reasons. We put together a list of things to take part in and ways you can celebrate Autumn in Monterey. Attend a Local Event- Discover Monterey like you never have before during the Monterey Bay Half Marathon Sunday, November 11th. Beginning along Del Monte Avenue and crossing along historic Cannery Row, soak in sights such as the renown Monterey Bay Aquarium and Pacific Grove along with the deep blue seas running six miles next to the Bay and back along the coast finishing at Custom House Plaza. Visit the Monarch Sanctuary - If Monarch butterflies were an airline, they would have one of the best on-time performance records. Every year in early October, thousands of these delicate, jewel-like, orange and black creatures land on several coastal areas in central and southern California to overwinter through February. One of the most notable places to view this dazzling sight is at the Monarch Grove Sanctuary on Monterey Bay. Visit the Monterey Bay Aquarium - As we settle into a new school year, you'll find smaller crowds at the Monterey Bay Aquarium making this the ideal time to visit. Learn more about our special hotel packages and how to make the most of your trip to the aquarium here. 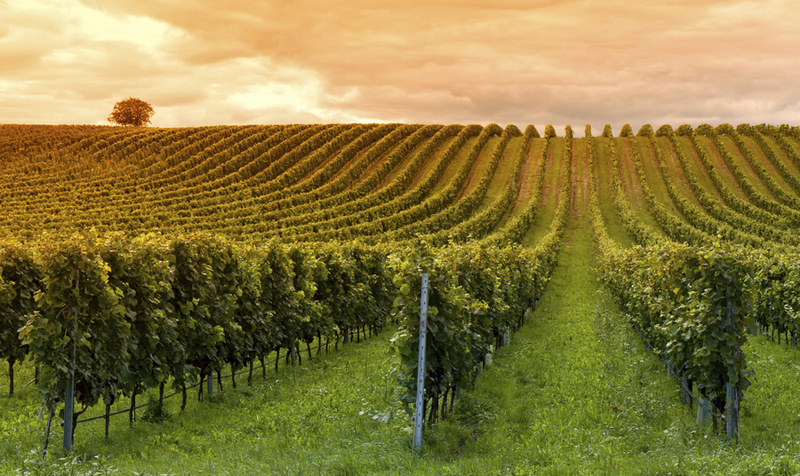 Take Advantage of Harvest Season - With many wineries preparing their harvest, now is the perfect time to pay a special visit to a winery for a taste of the local crop. A Taste of Monterey and Carmel Ridge Winery both have great tasting rooms located on Cannery Row or take a drive out to Carmel Valley to visit on of the many local vineyards. You can also get a taste of the local crop by visiting one of the many farmers markets in the area. Experience the Outdoors - As the temperatures begin to rise across the peninsula, it's hard to not spend every minute outdoors. Soak in those California rays by taking a hike at Point Lobos State Reserve, kayak in the bay, or rent bikes from Adventures by the Sea and cruise along Monterey's Recreation Trail.